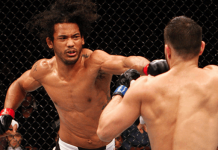 Red hot UFC bantamweight contender Sean O’Malley was expected to make his anticipated return to the cage opposite José Alberto Quiñónez at UFC 229 on October 6. 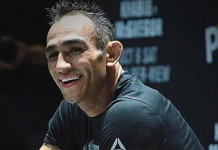 Regrettably, the popular bantamweight was forced off this card when he failed a pre-fight drug test administered by the United States Anti-Doping Agency (USADA). 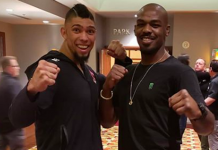 Although new USADA policy dictates that potential violations are to no longer be announced, O’Malley chose to be forthright with his fans and explained that it was a failed drug test that forced him off the card. He also maintained that he did not mean to ingest a banned substance, and that his failed test was likely due to a tainted supplement. Earlier this week, O’Malley was issued a 6-month suspension by the Nevada State Athletic Commission (NSAC). 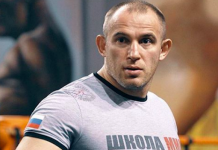 He is still awaiting a suspension from USADA, which is likely to be similar to the one put forth by the NSAC. Whatever the case, O’Malley wants to assure the MMA community that he did not willfully ingest a banned substance. 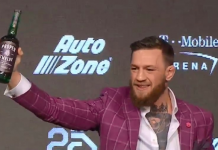 Doing so before the biggest challenge of his career, which was set to occur on the biggest card in UFC history, he reminded, would be incredibly unwise. 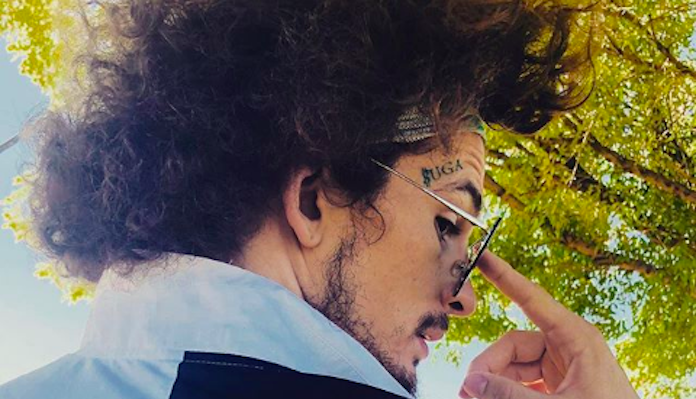 “.08 nanograms and they pulled me off the biggest card, suspended me and fined me,” Sean O’Malley said, referencing the amount of the banned substance ostarine that was detected in his body. “1 Nanogram is exactly 0.000000000001 kilograms. For everyone who thinks I am stupid enough to take a banned substance before the biggest fight of my career,. Sean O’Malley will be eligible to fight again on March 6. Who do you want to see him fight when he returns to the cage?